Kate is struggling to keep her place in a very demanding world, a world she can’t help satirizing even as she balances injury and self-doubt to maintain her place within it. At every turn she is haunted by her close relationship with her younger sister, Gwen, a fellow company dancer whose career quickly surpassed Kate’s but who has recently suffered a breakdown and returned home to Michigan. Alone for the first time in her life, Kate is anxious and full of guilt about the role she played in her sister’s collapse. 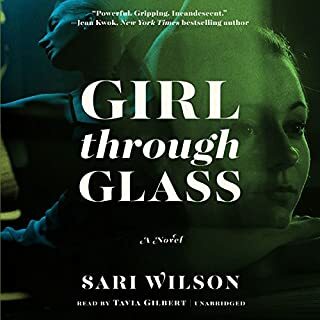 In the roiling heat of the summer of 1977, 11-year-old Mira enters the high-stakes world of New York City ballet, a fiercely competitive world of struggle, obsession, passion for beauty - and something sinister that will challenge her, protect her, and ultimately take her innocence. I'm not even finished but so irritated already. For more than 400 years, the art of ballet has stood at the center of Western civilization. Its traditions serve as a record of our past. A ballerina dancing The Sleeping Beauty today is a link in a long chain of dancers stretching back to 16th-century Italy and France: Her graceful movements recall a lost world of courts, kings, and aristocracy, but her steps and gestures are also marked by the dramatic changes in dance and culture that followed. From humble beginnings in rural Tennessee to his heroic death defending the Alamo, frontiersman, adventurer, and politician David Davy Crockett embodies the spirit and ideals of the national character. Even during his lifetime, tales of the sharpshooting, skilled woodsman were - to his delight - told, retold, and elaborated on. As a US congressman, the former Creek War militiaman steadfastly opposed President Andrew Jackson's Indian Removal Act. When Lauren Kessler was 12, her ballet instructor crushed not just her dreams of being a ballerina but also her youthful self-assurance. Now, many decades and three children later, Kessler embarks on a journey to join a professional company to perform in The Nutcracker. Raising the Barre is more than just one woman's story; it is a story about shaking things up, taking risks, and ignoring good sense and forgetting how old you are and how you're "supposed" to act. Arrowood is the most ornate and beautiful of the grand historical houses that line the Mississippi River in Southern Iowa, where the days are long and humid and communities are small and closed. It has its own secrets and ghostly presence: It's where Arden's young twin sisters were abducted nearly 20 years ago, never to be seen again. Now Arden has inherited Arrowood, and she returns to her childhood home determined to establish what really happened that traumatic summer. 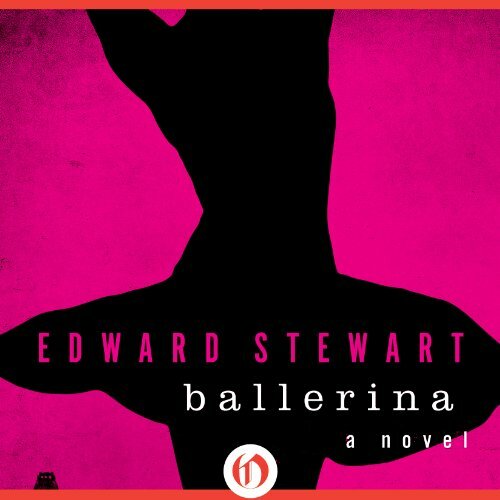 Before Black Swan, there was Ballerina: Edward Stewart’s acclaimed novel that follows two young women into the cutthroat world of professional dance. Stephanie Lang and Christine Avery meet in ballet school. Although they share the same dream - to become great dancers - they could not be more different. 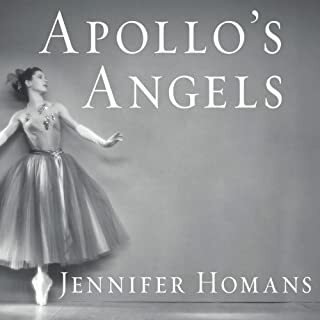 Ballet is in Stephanie’s blood; her mother, Anna, is a former dancer who lives to see her daughter achieve the fame she herself never attained. Christine has lived a sheltered life, secure in the love of her family. But her privileged upbringing conceals a devastating secret. Two teenage dancers, one chance to make it. From the thrill and terror of auditions through years of meticulous training to landing a coveted spot in a professional company, Stephanie and Christine relentlessly pursue their ambitions. As they give their all to dance, they become inseparable - until they are torn apart by their passion for the same man, a brilliant Russian dancer whose seductive, mercurial temperament will have unforeseen consequences for them all. ©1978, 1979 Edward Stewart (P)2014 Audible, Inc. 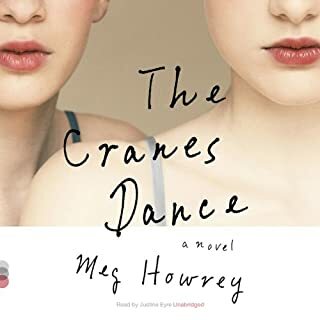 This was a great story--fast-paced, fascinating inside knowledge of ballet incorporated throughout, sympathetic characters and situations, good closure, and the narration was very good, too. I played it on 1.25 speed which was perfect to my ear. I looked forward to listening everyday. Definitely recommend it! I read Ballerina years ago when I was a teenager, and I realize now that I did not fully appreciate it back then. 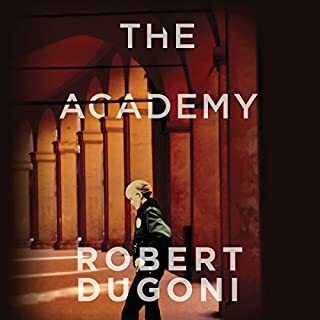 I picked up this audiobook on a whim now that I am an adult, and it is truly a beautiful story, and the ending is much more haunting than I had remembered. First off, this is a book about dedication and friendship. Ballet composes the entire book, but it is written so vividly that you can actually visualize all of the performances and practices. All the characters are multidimensional and superbly written. There is the right amount of drama in the story line that isn’t too heavy and tiresome, but enough to keep you coming back. You don’t even have to be involved in ballet to enjoy this book. 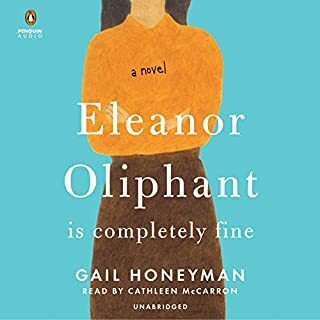 Ballerina is truly a gem, and I am utterly shocked this title isn’t more popular on audible. Angela Goethals did a phenomenal job narrating this long book, and honestly, her performance, French pronunciation, and Russian accents only gets better and better throughout the book. 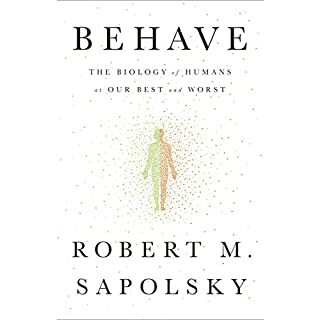 If the summary peaked your interest, you should definitely pick up this book. It is a beautiful and haunting story that sticks with you, and it is hands down worth the credit.